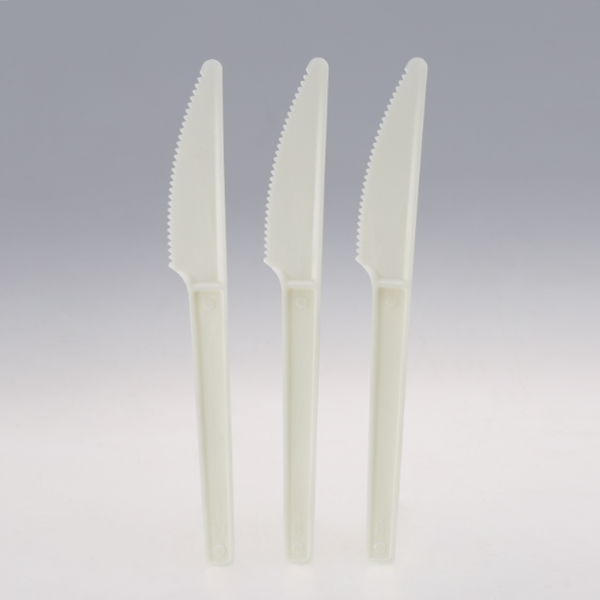 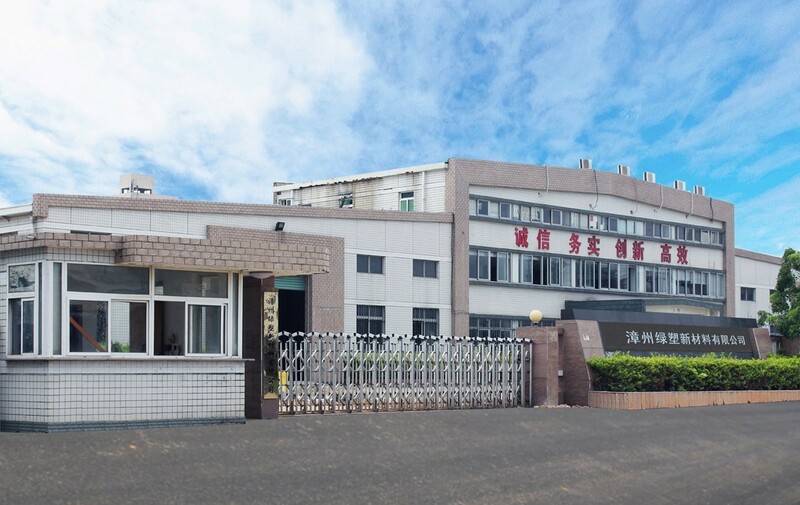 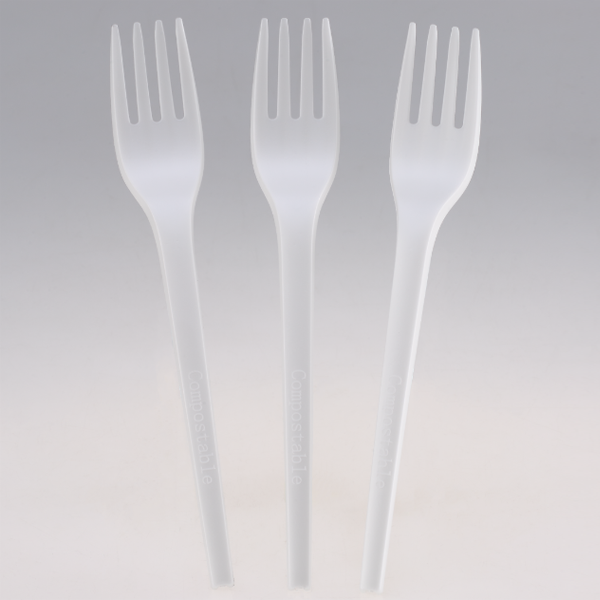 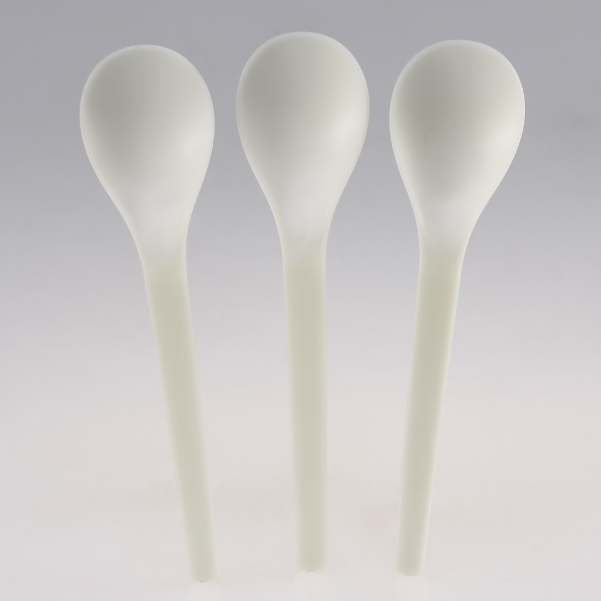 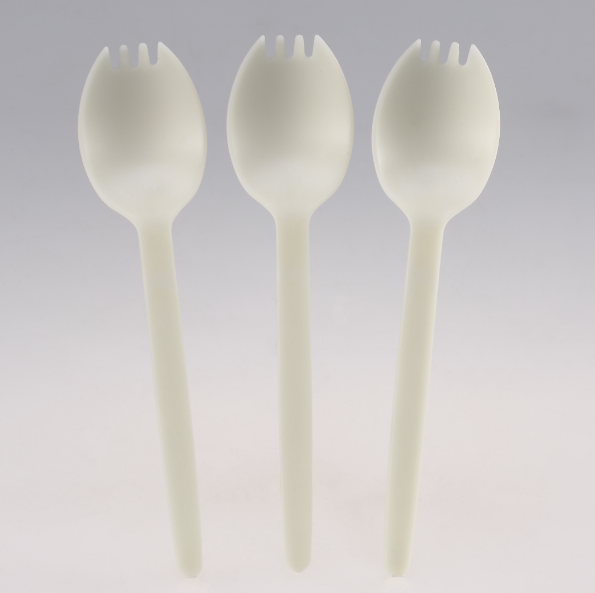 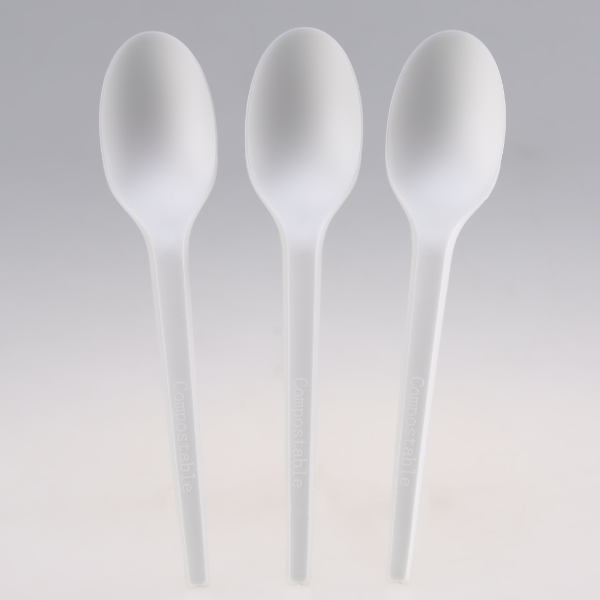 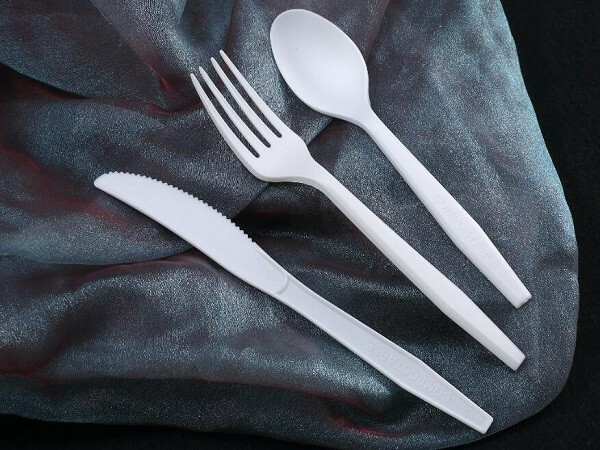 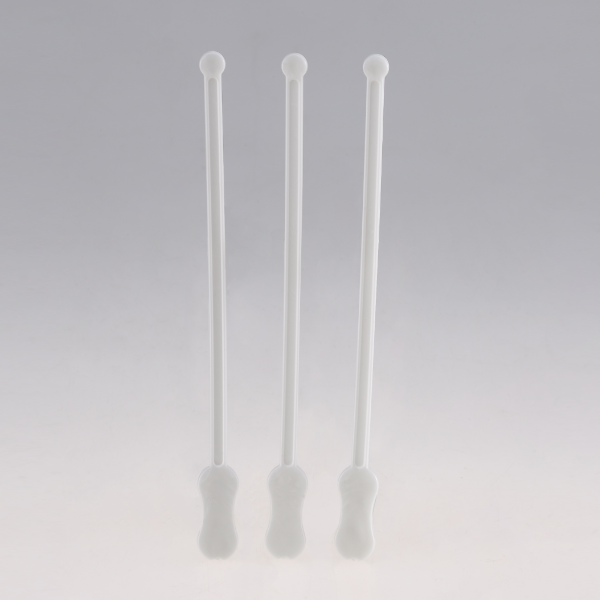 ﻿ 2019 Compostable Cutlery, Cornstarch Cutlery, Cutlery Kits Suppliers - Xiamen Greenday Import & Export Co., Ltd.
Green Day is China's leading OEM manufacturer of biodegradable cutlery and straws. 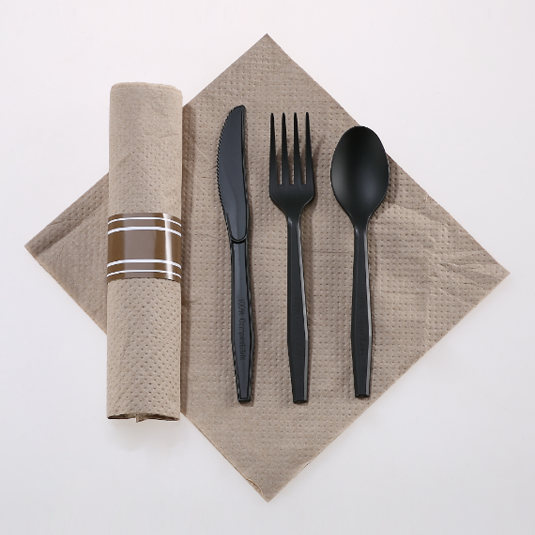 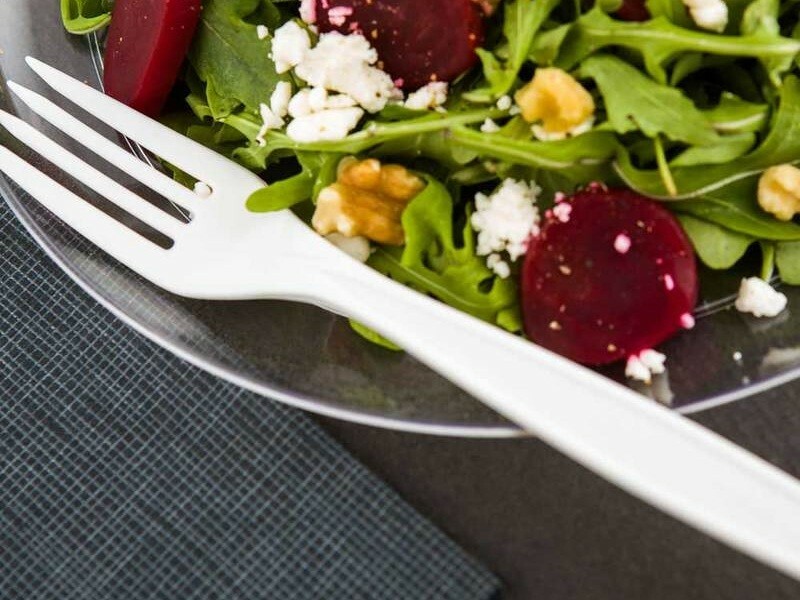 Since 2005, our focus on eco-friendly cutlery does not waver. 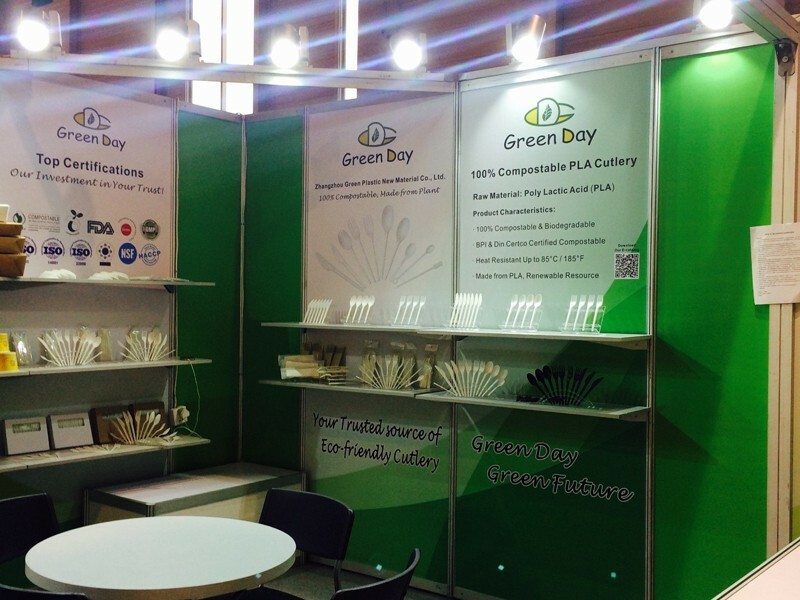 We've supplied to the most renown & respected brands in North Amaerican, European and Australian markets for a decade. 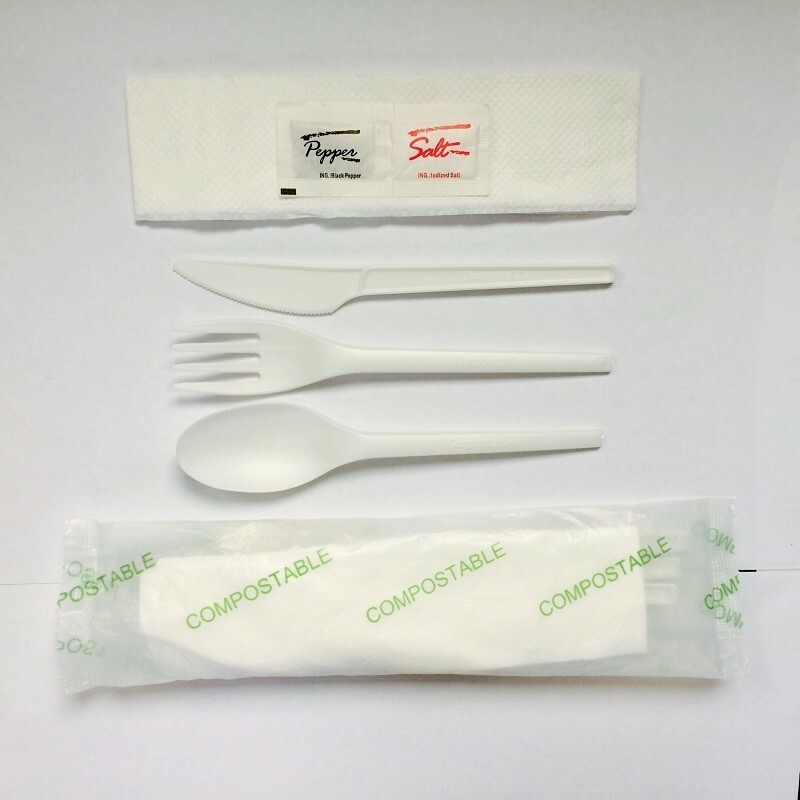 Our supply covers various sectors of food service industry, such as restaurants, catering, hospitality, healthcare, inflight catering, cafeteria, schools, etc. 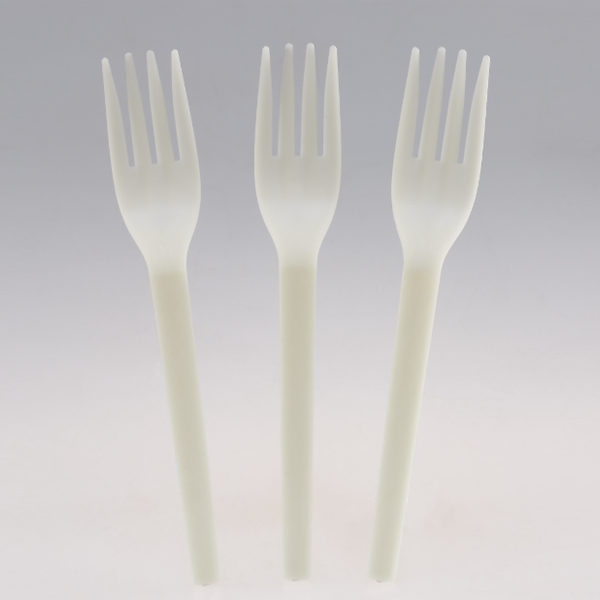 Our product range includes CPLA cutlery, PSM cutlery and PLA straws. 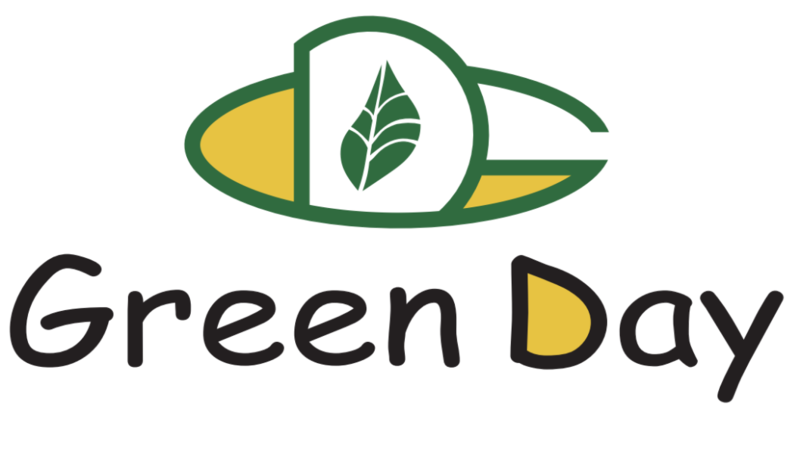 Copyright © Xiamen Greenday Import & Export Co., Ltd. All Rights Reserved.